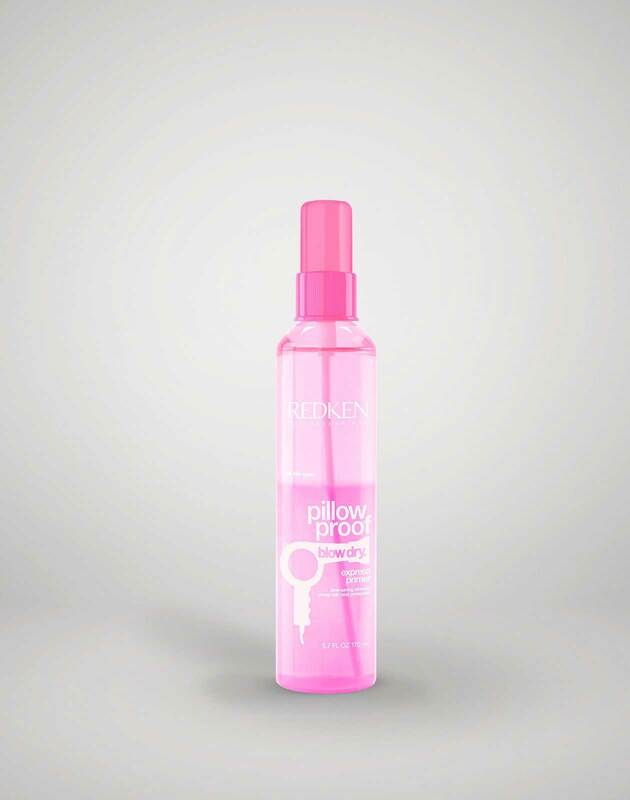 Prime with pillow proof blow dry express primer with heat protection. 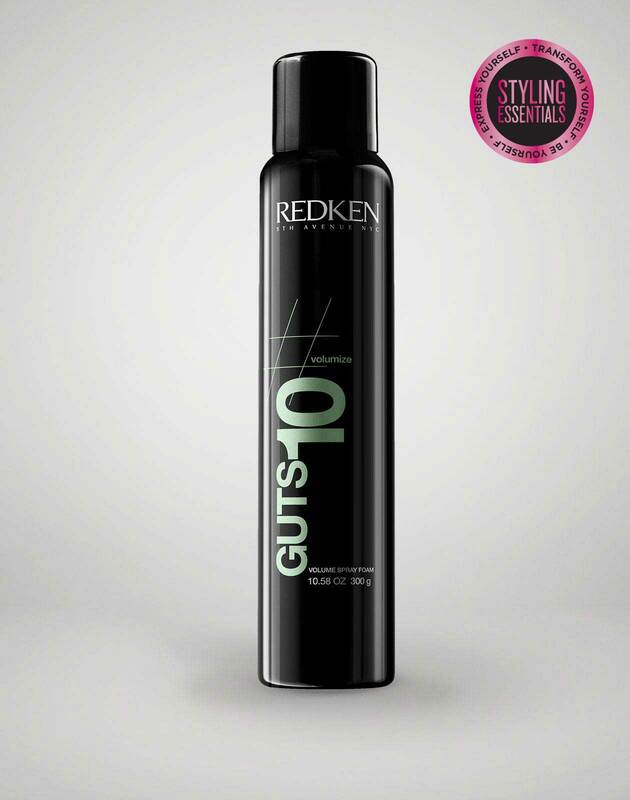 Apply guts 10 volume foam spray to base. Apply thickening lotion 06 all over body builder on mid lengths. Directional blow dry towards back. 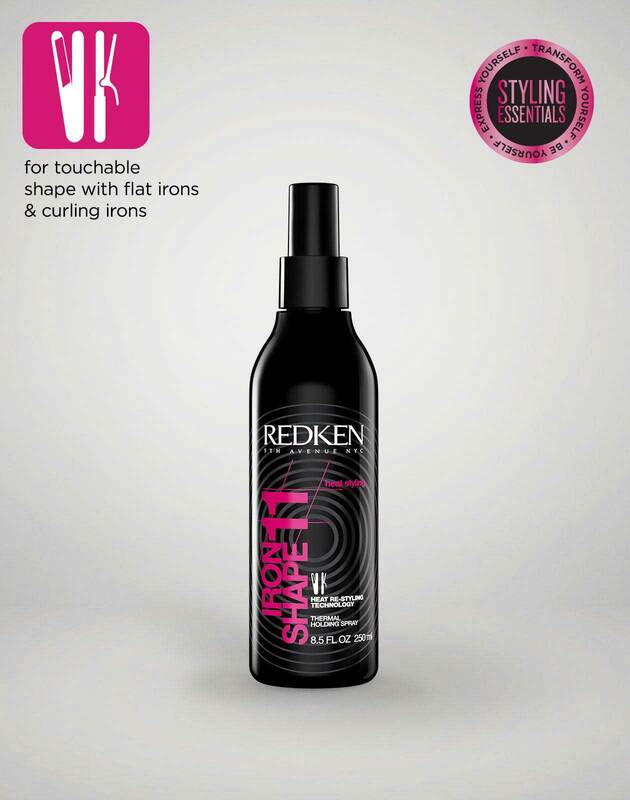 Leave out bang/fringe section set forward with iron shape 11 finishing thermal spray. Leave set in during ponytail construction. Brush hair to back area with Mason Pearson and fashion work 12 versatile hairspray. Anchor ponytail at occipital with elastic chord. Then braid ponytail with a fish tail technique. Wrap the tail around ponytail base and pin to taste. Brush out set with fingers and a wide tooth comb to erase any set marks. Brush the set until it waves. 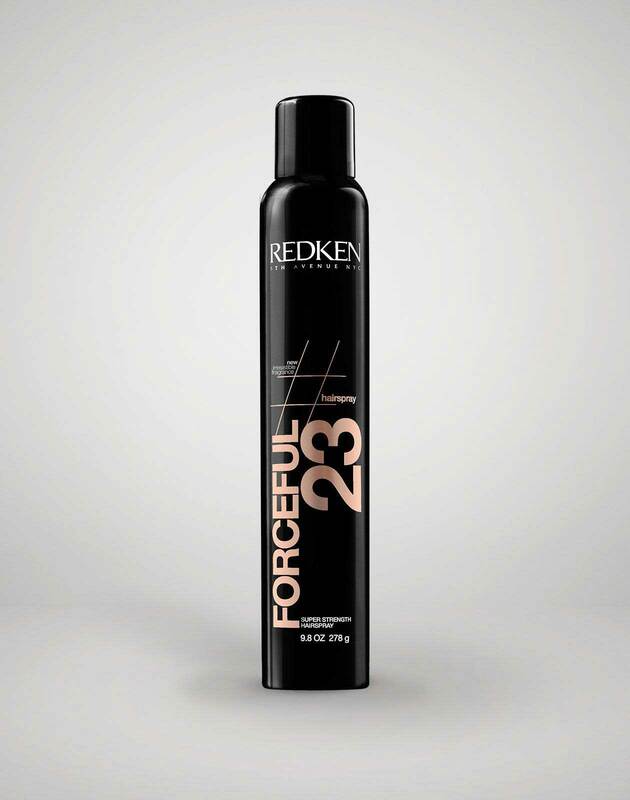 Hold the section with duck bill clips and spray forceful 23 super strength finishing spray to lock in wave.